Image courtesy of Sam Otis. Books, for the most part, become famous — or infamous — for their content. Whether banned and burned or feted and cherished, we remember those books that speak most eloquently or most vehemently to us, that stir up our emotions or impart new knowledge. 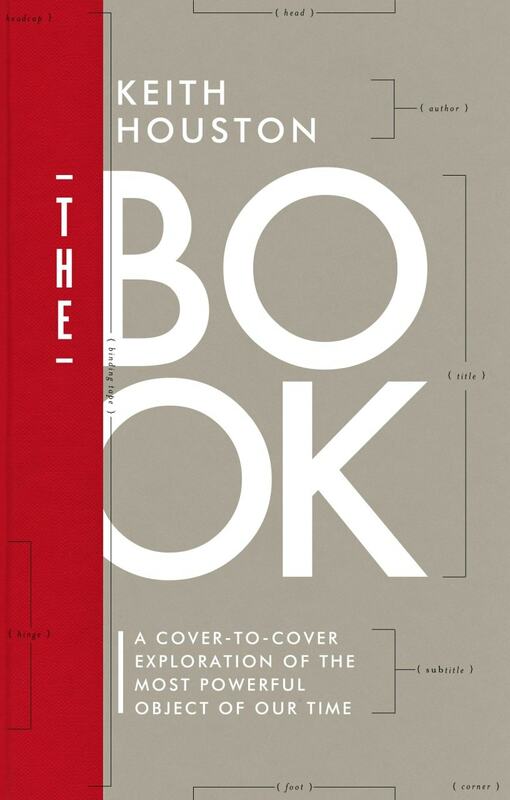 From papyrus scrolls to dime novels, and on the eve of what many have proclaimed as the end of the printed book as we know it, The Book explores the long and surprising history of this most important of information technologies. Order the hardcover in the USA from Amazon.com, Barnes & Noble, IndieBound or Powell’s. In the rest of the world, order from Amazon.co.uk, The Book Depository or Waterstones. Get The Book for your Nook at Barnes & Noble; for your iPhone or iPad at iTunes; or for your Kindle at Amazon (USA) or Amazon (UK). [A] masterful and overwhelmingly entertaining volume, both an homage to the book and one itself to be cherished by readers everywhere. Erudite, playful, and illuminating … a splendid, challenging mixture of information and fun. As befits its subject, The Book is pleasingly designed – with an offbeat self-consciousness about its sturdy appearance – and Mr. Houston’s unapologetic nerdiness is matched by a jaunty style … Mr. Houston is an eager, affable guide, and his detailed history is a welcome reminder that this ‘unrepentantly analog contraption’ is one of the truly great pieces of technology. 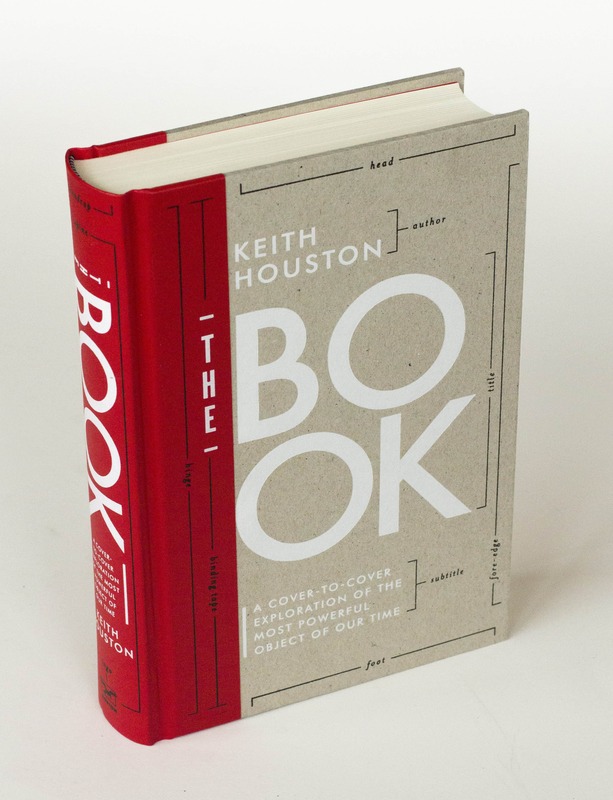 We bibliomaniacs have a soulmate in Keith Houston … riveting. 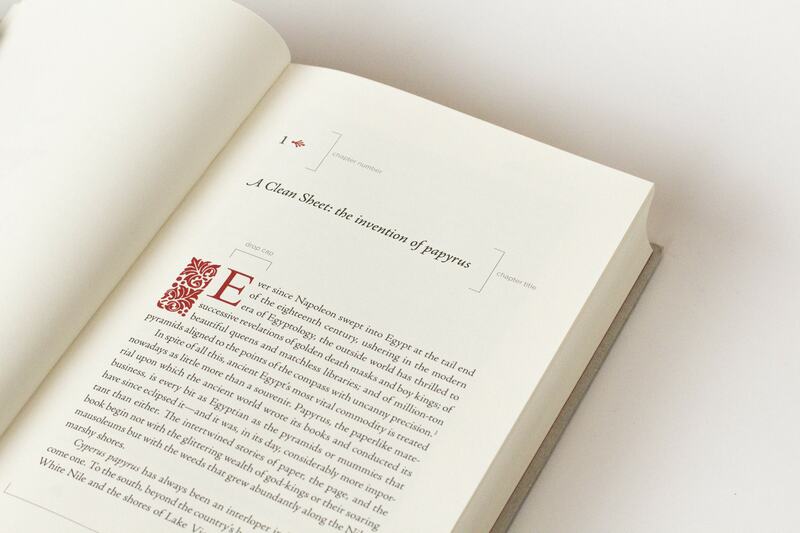 A lovingly designed and illustrated deep history of the book. Savor this deeply researched love letter to every bibliophile’s favorite thing … a scholarly and light-hearted review of everything you want to know on the origins of written language, the media upon which it is captured, and its methods of illustration, reproduction, and distribution. 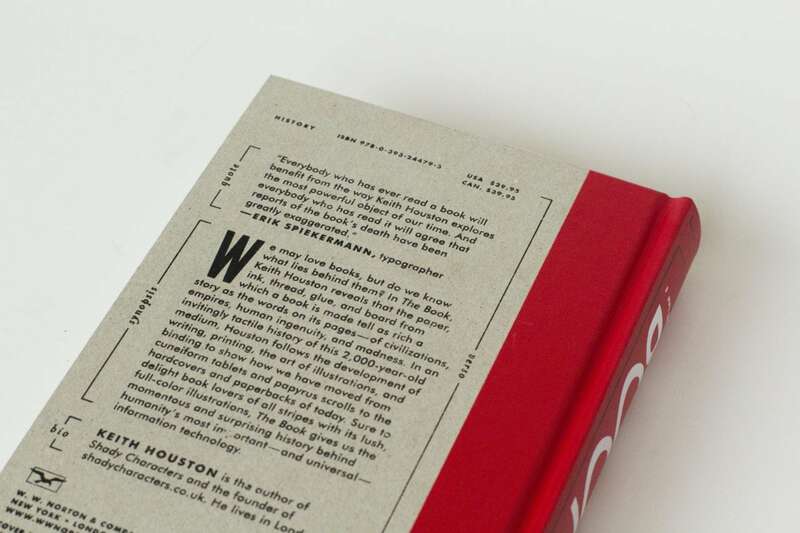 If you love books, love the feel of a book in your hands, the heft and smell, the swish of a turned page and the satisfying thump of the cover — and you must or you wouldn’t be reading this — have I got the book for you … Houston writes with zest. He’s an enthusiast if not an obsessive, with a voracious appetite for details, from the daily grind in a medieval scriptorium to the intricate workings of a modern offset press. 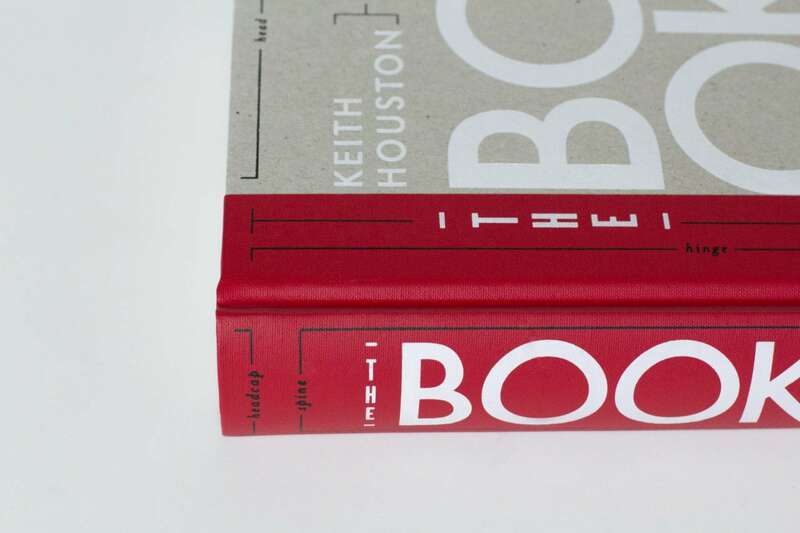 Keith Houston’s deft history of the object wraps entire civilizations into the telling, propelling us through the evolution of writing, printing, binding and illustration with gusto. A love letter to the physical book, this is a fascinating and erudite telling of how it came into being … a definitive history of the printed book. This engaging volume should satisfy a wide cross-section of book lovers, history buffs, and those interested in the dynamic relationship among language, the written word, and human ingenuity. Houston’s fixation with this object is a delight, and his understanding of how history is written and his clear delineation between speculation and established fact are very refreshing. 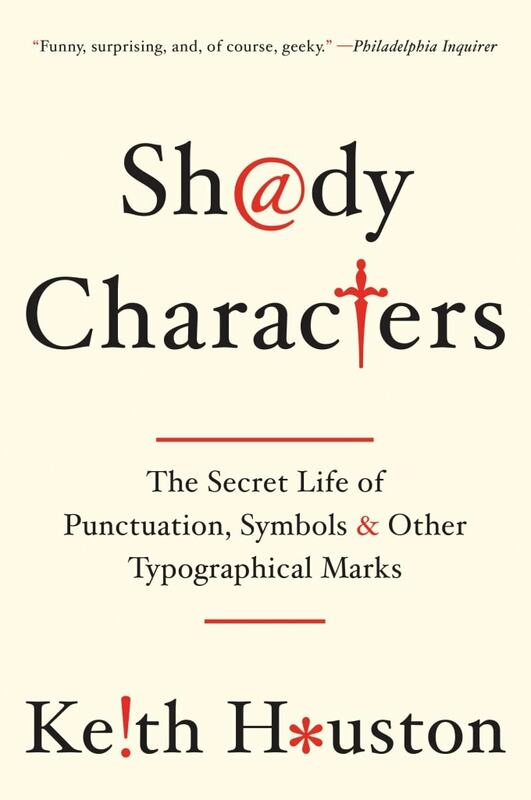 This witty and mischievous tome traces the evolution from papyrus to paperback in 448 pages. It’s an optimistic ode to one of mankind’s greatest inventions, which continues to thrive even against the onslaught of e-readers. Everybody who has ever read a book will benefit from the way Keith Houston explores the most powerful object of our time. And everybody who has read it will agree that reports of the book’s death have been greatly exaggerated. See also Errata for The Book .